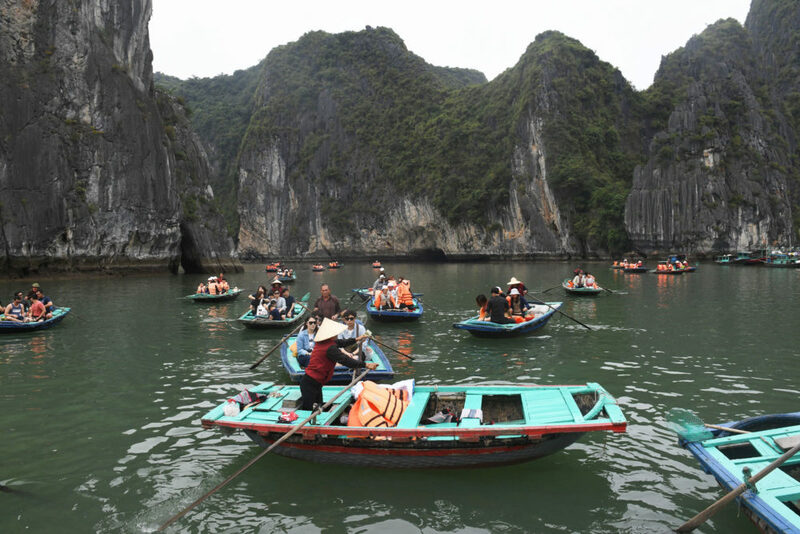 Source: The Toll of Tourism: Can Southeast Asia Save Its Prized Natural Areas? 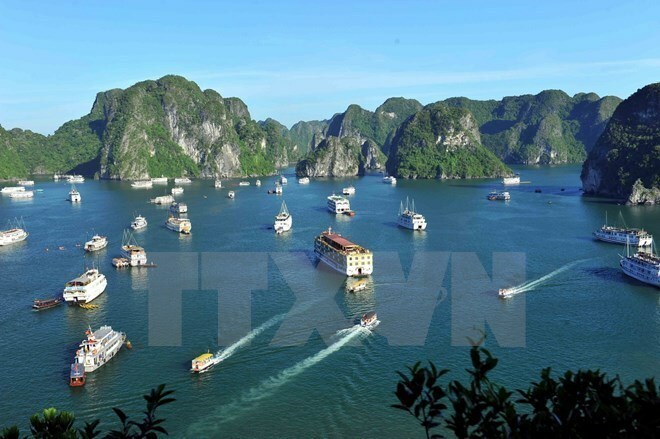 U.S. news site Business Insider has named Ha Long Bay among 35 most incredible places on the planet. 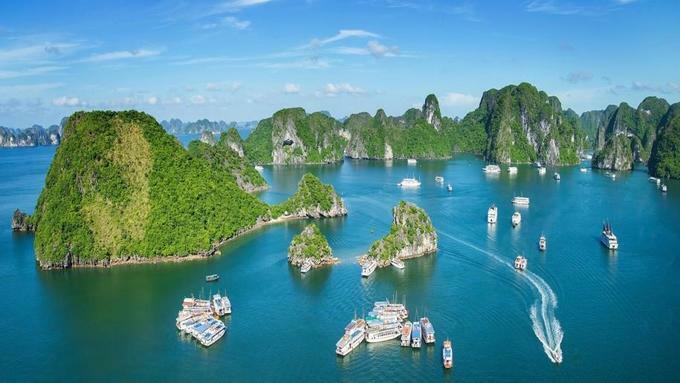 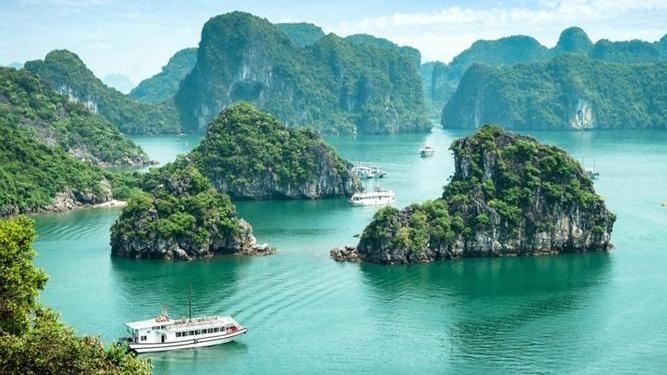 US-based newspaper Business Insider has singled out the top 35 of the most beautiful natural wonders around the world, in which Vietnam’s Ha Long Bay claimed a place. 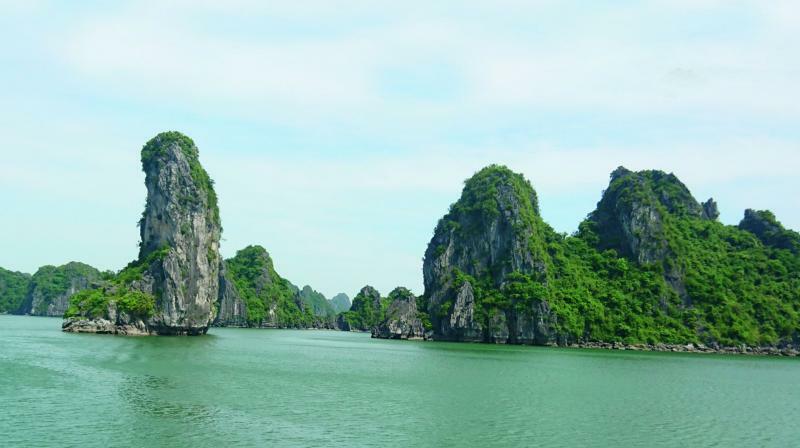 Halong Bay is definitely one of those spots that everyone should add to their ‘must see before you die’ list. 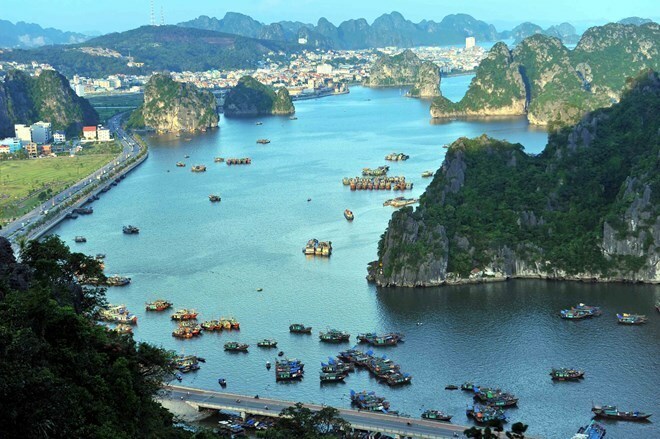 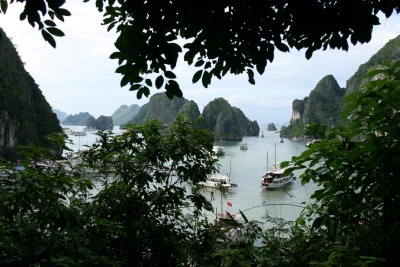 Source: JOHN ROZENTALS discovers the majestic wonders of Vietnam’s Halong Bay, but sounds some words of warning.